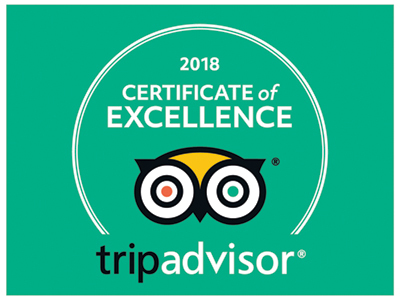 PLEASE NOTE THAT WE HAVE NO CONNECTION TO MITCHELL’S HOMEMADE ICE CREAM IN OHIO! 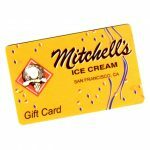 YOU ARE PURCHASING A GIFT CARD FROM MITCHELL’S ICE CREAM IN SAN FRANCISCO, CALIFORNIA. Shipping cost is included in the price of gift cards sent to US addresses. International shipments will be billed at actual cost. Gift card purchases will be shipped within 48 hours of purchase. If you would like to pick up your purchase, please allow 24 hours. 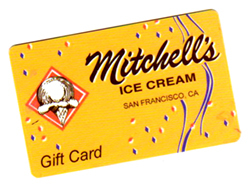 Call us at (415) 648-2300 to ensure that the gift cards you purchased are ready for pick up.